Cannabis is beloved among some of the greatest athletes on the globe. The most decorated gold medalist to ever walk the earth, Michael Phelps, has partaken in the past. In addition, cannabis culture has all but taken over the international snowboarding community. 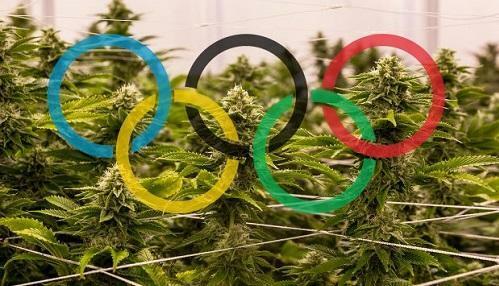 The Olympics official list of banned substances explicitly bans cannabis along with all other illegal drugs, however there has been progress. For instance, in 2013 the Anti-Doping Agency raised the allowed limit of cannabis to 10 times the previous limit — at 150 nanograms per milliliter.